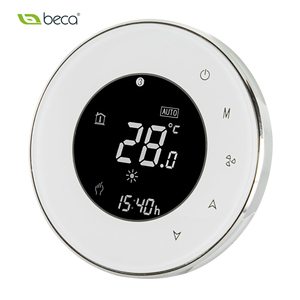 Xiamen Beca Energysaving Technology Co., Ltd.
2. 51mm round display area helps to protect your eyes. Secondly We quote according to your requirements or our suggestions. Q4. 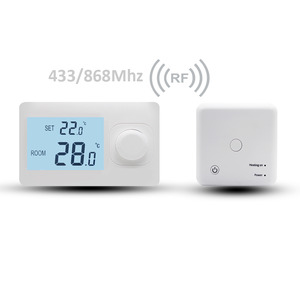 Is it OK to print my logo on wifi thermostat9 A: Yes. Tianjin Bohaihongda Metal Products Co., Ltd.
Guangzhou Tofee Electro-Mechanical Equipment Co., Ltd.
Shandong Qiyue Environmental Protection Technology Co., Ltd.
Wuxi Premier Lighting Co., Ltd.
Suzhou Mia Intelligent Technology Co., Ltd.
2. Produce heat exchanger and AHU according to customer's special demands. 3. Supply spare parts according to order quantity. 4. General testing and operational test carried out for every units before delivery. 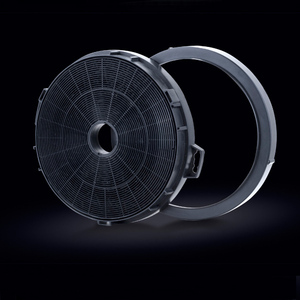 Shenzhen Kinyo Technology Co., Ltd.
Zhaoqing Grandaire Air Conditioning Co., Ltd.
Beijing Fanryn Technology Co., Ltd.
A: We cooperate with many factories and we have many famous clients around the world. Our package is seaworthy and in solid quality in order to avoid unexpected weather during the shipment. We can also ask our carton supplier to follow buyer`s instructions if there is any special requirements. 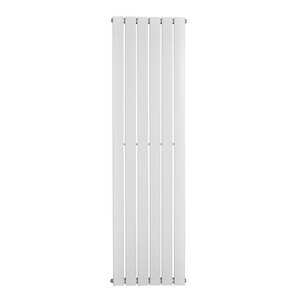 Zibo Qiyu Air Condition Energy Recovery Equipment Co., Ltd.
Foshan Shunde Hstars Telewin Air Conditioning Equipment Co., Ltd.
Main Features The AHU is designed for factory/hospital. Pre-coating plate with many colors, like blue and light grey. 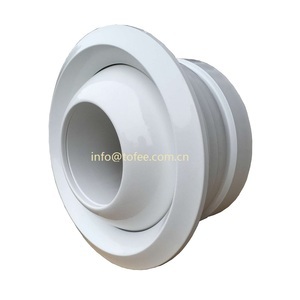 Large coil face area with low air speed. 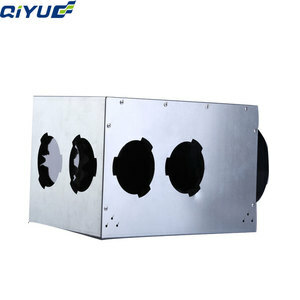 Some of the products like fan coil unit or table tennis board have standard carton package. After-sale services: (1) If the project needs our installation guidance, we can send our engineer and translator. We can also send customers installation video to teach them how to fix and operate with our product . 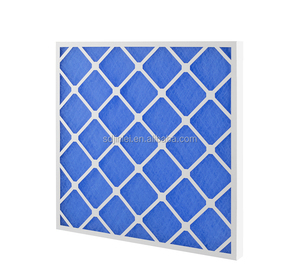 Alibaba.com offers 83 kitchen ventilator filter media products. such as free samples. 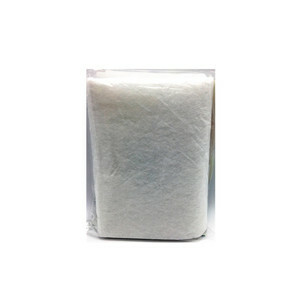 There are 3 kitchen ventilator filter media suppliers, mainly located in Asia. 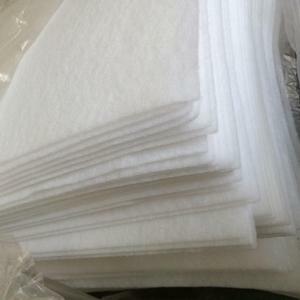 The top supplying country is China (Mainland), which supply 100% of kitchen ventilator filter media respectively. 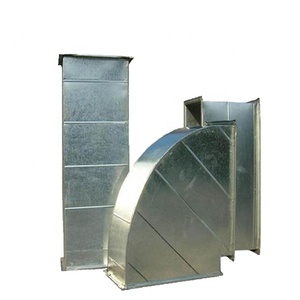 Kitchen ventilator filter media products are most popular in Mid East, Eastern Asia, and Northern Europe.